William Spring was born in 1831 in Russia near Riga to a Scottish father and Russian mother. In 1853 Captain Spring lived for a period at Bella Coola where he operated a general store to supply those involved with the Gold Rush. After this time he made his way to Victoria. Upon arrival in Victoria he entered into trade with the First Nations and began to create a substantial trading company that operated up and down the Pacific Coast of North America. Upon seeing the successes of the first sealing voyages in the Bering Sea he expanded into this field of work. One of his seven children, Charles Spring, born in 1860, became closely intertwined with his business later in life. 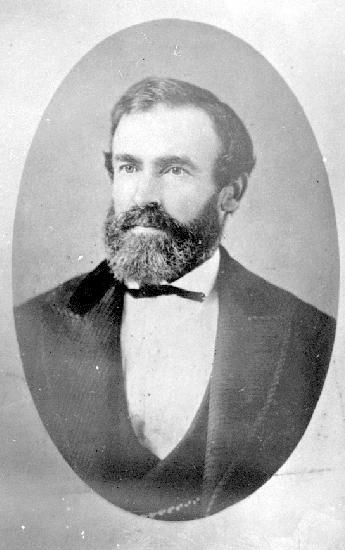 Captian William Spring was a member of St. Andrew’s until his death in 1886. He was also a member of the Oddfellows, the Pioneer Society and the Ancient Order of United Workmen.